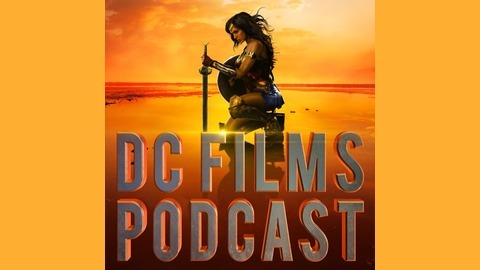 DC Films Podcast, a product of DC TV Podcasts and DC Comics News/Dark Knight News, is dedicated to covering the DC Comics movies in the DC Extended Universe. Hosted by Sark Sharkskin, Roy Ranous, Shaina Lucas and Jessica Rossi, the podcast features the latest news, rumors, speculation and reviews. 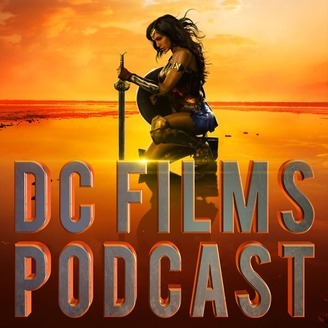 DC Films Podcast is not affiliated with DC Comics or Warner Bros. Pictures. Logos and artwork featuring DC Comics characters or properties, are trademark of DC Entertainment and Warner Bros. Pictures. DC Films Podcast Reminder: Live Podcast Charity Marathon For World Wildlife Fund On June 17!